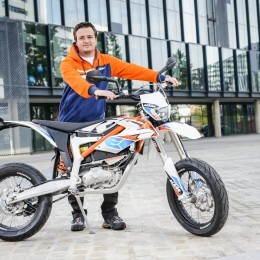 This week KTM launched the FREERIDE E-SM in Barcelona, Spain and we took a few minutes to talk to Arno Ebner, KTM R&D project leader for E-mobility, about the bike, designing an electric motorcycle and the future! Vanni Oddera is a spiritual guy with many interests and talents. As a motorcycle athlete he’s probably best known as a Freestyle motocrosser, but Vanni is also involved with motorcycle projects for disabled children, owns a pub, and is very in touch with the simple things in life. 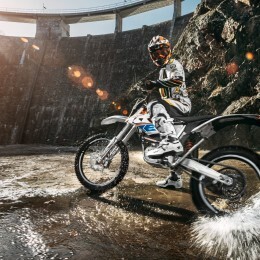 We gave him a FREERIDE E to try out and talked to him about his story, his projects and how much he enjoyed riding KTM’s first electrically powered offroad bike. A very special kind of comparison test: KTM RC 390 CUP versus KTM 1190 RC8 R in Rijeka and Mugello, two tracks that could not be more different if they tried. 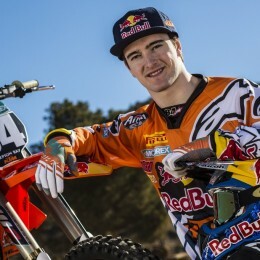 Red Bull KTM’s Jeffrey Herlings is just twenty years old and already a double FIM Motocross World Champion. 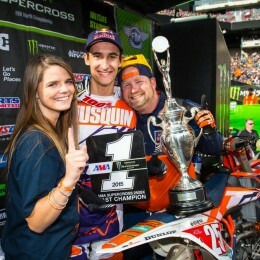 Now blazing a trail through the 2015 campaign after three rounds we caught up with the ‘Sand Master’ to talk about how he gets dressed for victory and the items that people might see even more in 2016 if he makes the move from MX2 to MXGP. 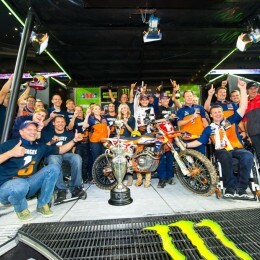 Ryan Dungey – KTM´s first-ever 450 Supercross World Champion. 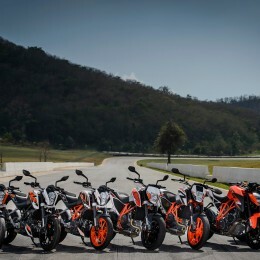 RC 390 CUP – Coming to America! 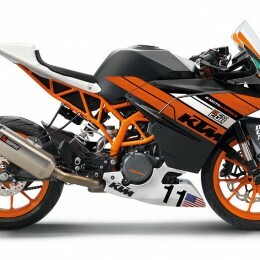 KTM’s READY TO RACE RC 390 CUP machine has found another race series to nurture emerging tarmac talents.